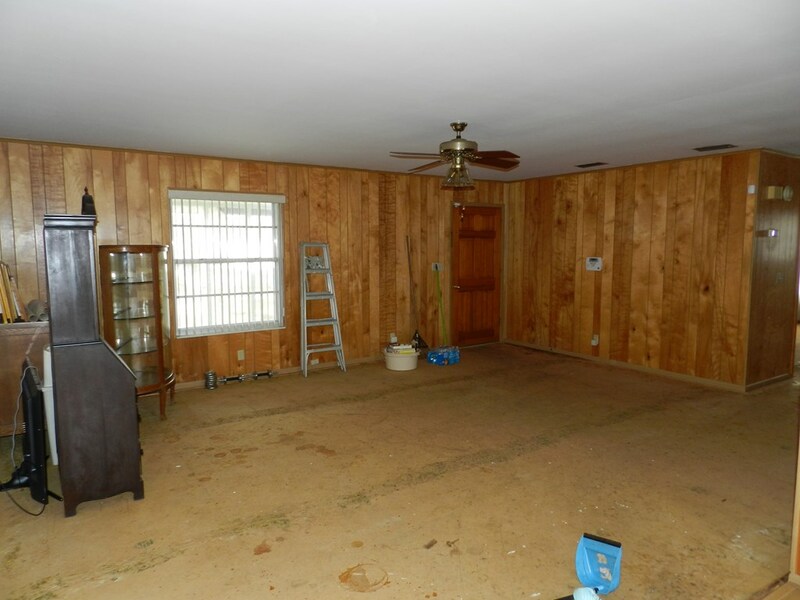 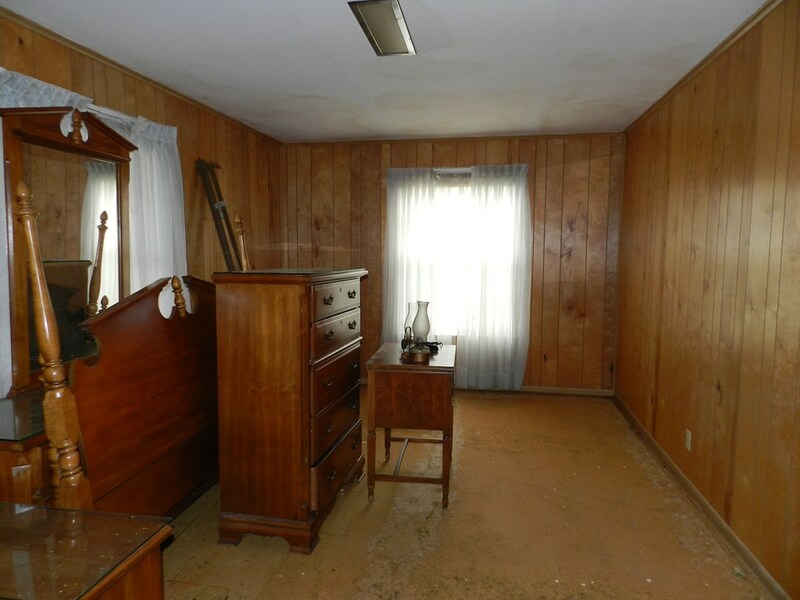 Single Family Home on 2 large lots cleared, only 1.5 blocks from the beach. 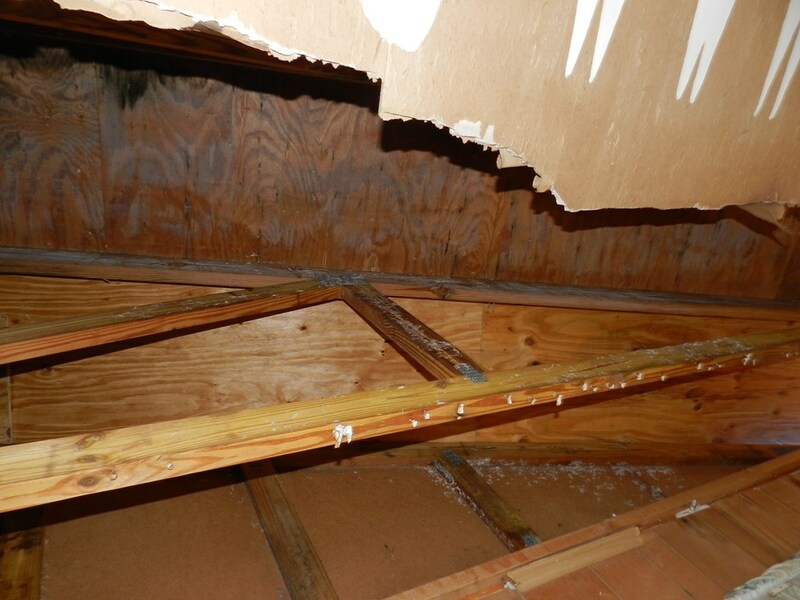 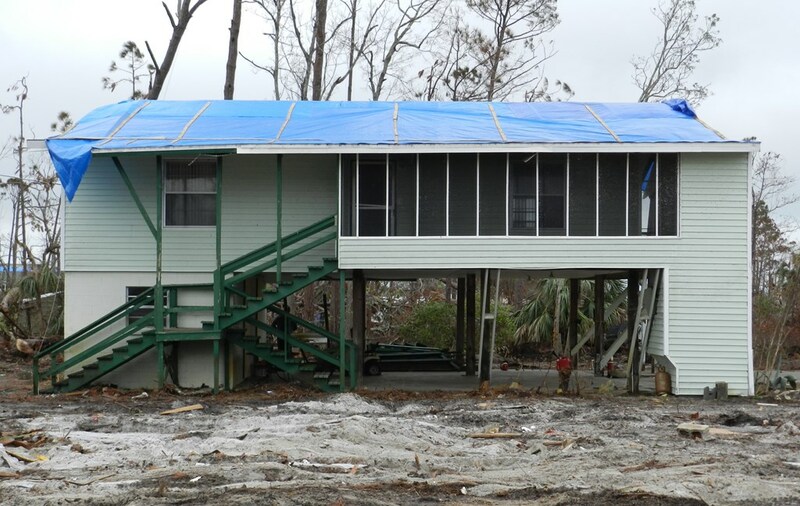 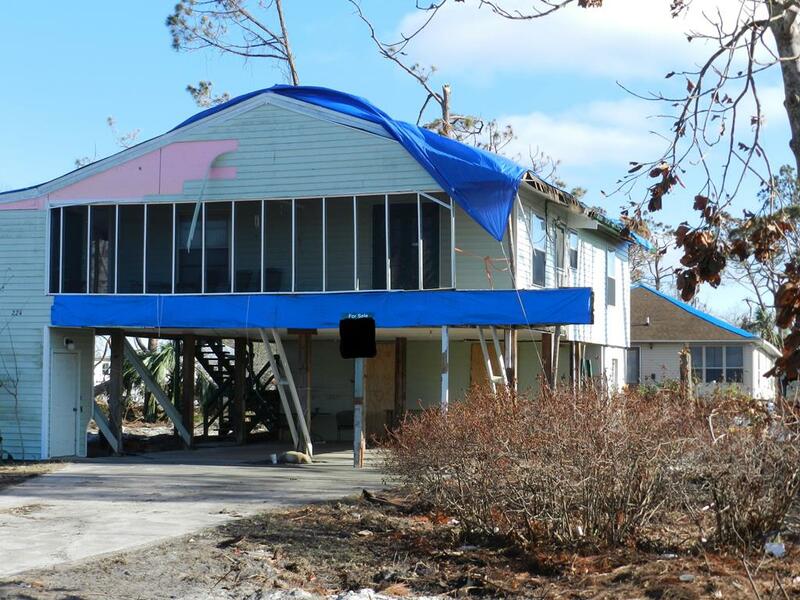 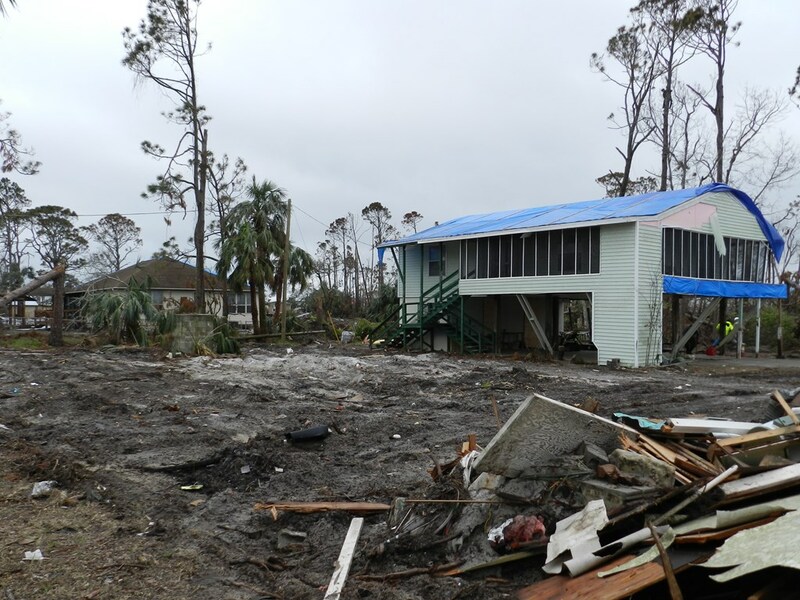 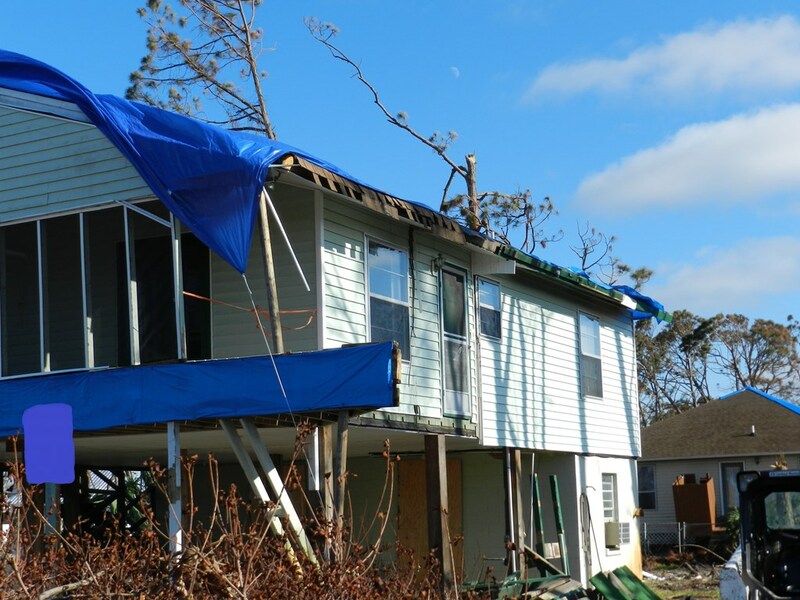 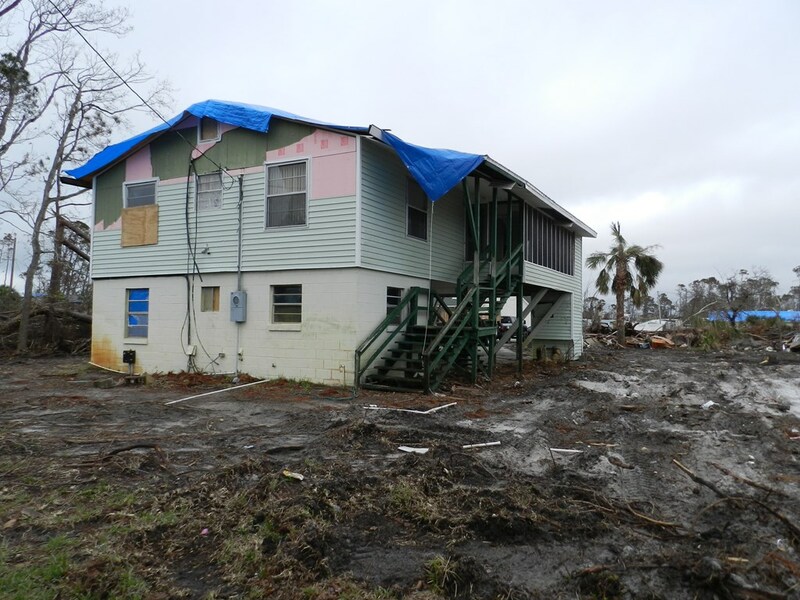 Home did sustain damage from Hurricane Michael, being sold "AS IS" roof has been tarped and lots have been cleared of debri. 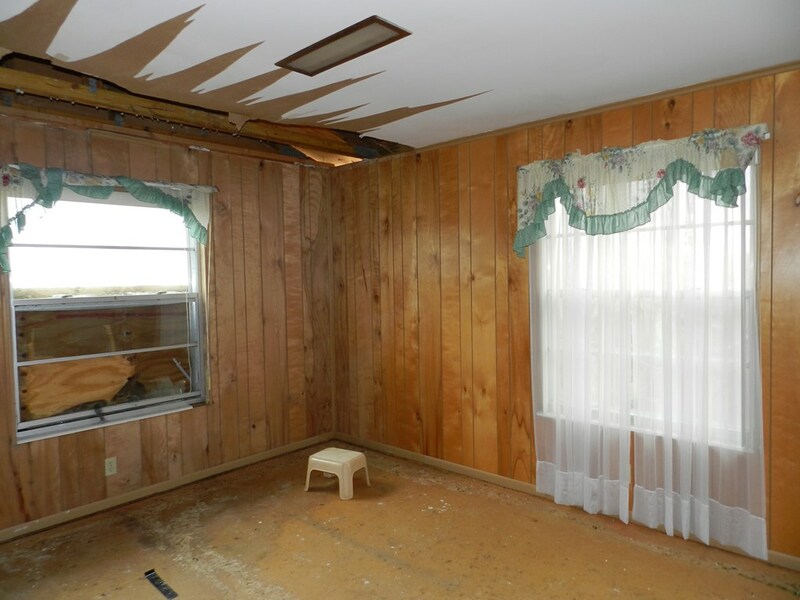 All other repairs/treatment responsibility of the buyer! 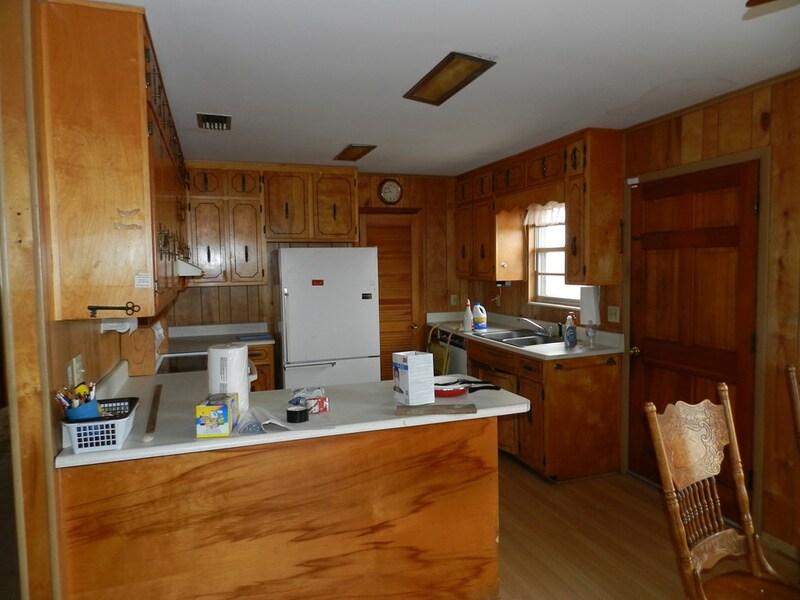 Concrete block on first level has 1 BR, 1 Bath and laundry room, Second floor has 2 BR and 1 Bath, large Living room and Kitchen/Dining Combo. 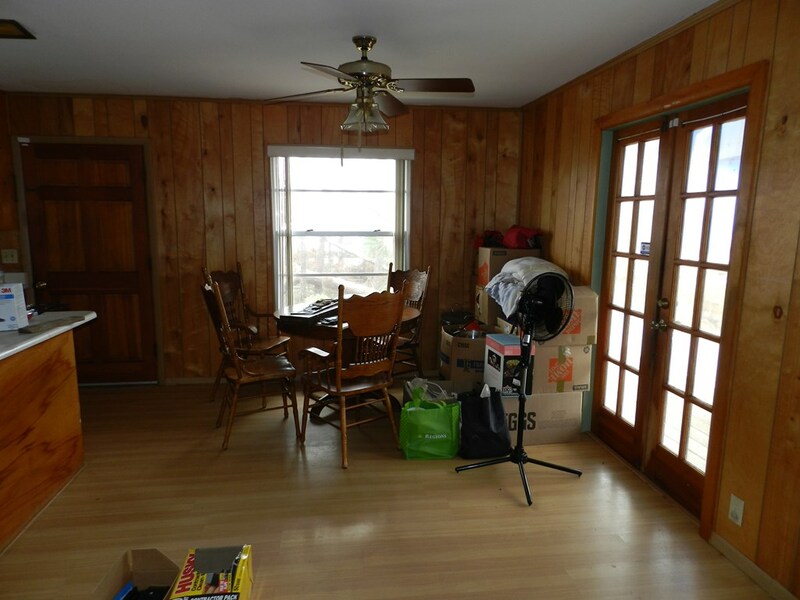 Covered deck/screened porch on front of home.